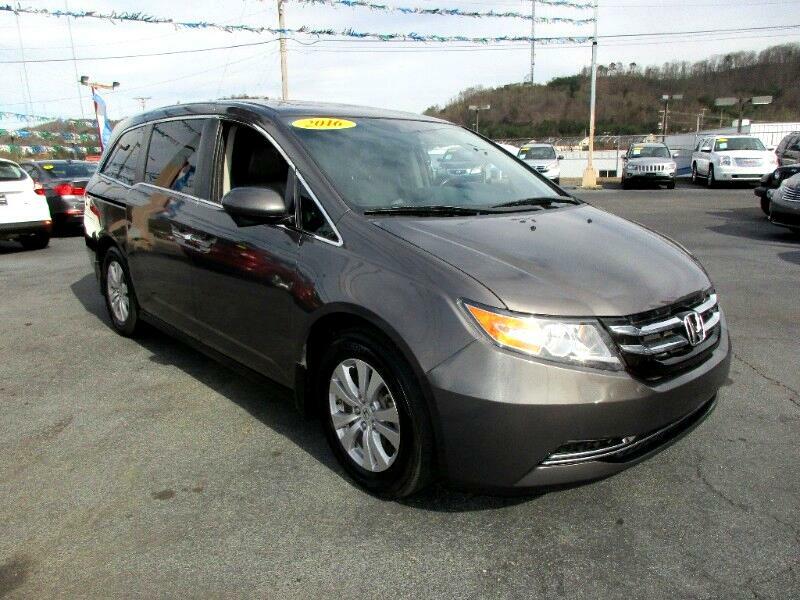 Check out this Honda Odyssey. It's well equipped and ready to take home at a great price. Call or text Alan at 865-256-8387 to schedule your test drive today.